High quality end product with reduced labour costs. Processing pecans can be a costly process due to the additional machinery required to shell, sort and package the produce. On top of that quality requirements are generally quite stringent. Traditionally in the in-shell market, pecans are inspected by hand to ascertain condition and identify defects including partially dehulled produce, shells that are broken, cracked or black. 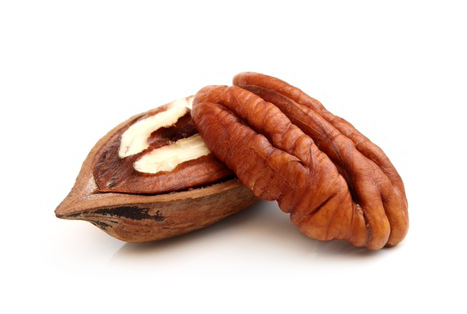 Only Aweta has developed an automated solution capable of sorting pecans with the greatest efficiency. The S-30P utilizes its high-powered camera system to reject defective shells which in turn reduces labour costs. High end products increase profitability and customer satisfaction. Reduced head count means labour costs are kept to a minimum. The S-30P delivers consistent quality both in size and colour, guaranteeing that your customers will keep coming back time after time. If you are ready to grow, we are ready to help. Our cutting-edge technology guarantees the highest quality product that will attract new customers and open up lucrative new markets.